Over the last couple of years the US Army has invested time and resources into 3d printing technology in order to help modernize the force. That includes customized meals using 3d printed gels and drones that can be created on-demand, within 24 hours. Yesterday the Army announced it had created a grenade launcher, which was nearly entirely 3d printed, and nicknamed it RAMBO. It didn’t stop there as it was made public that the grenades for the launcher were also 3d printed. This has serious implications for defense contractors that can now prototype and test new systems on the cheap and policy makers trying to deter the public from creating firearms with 3d printers that have security implications. 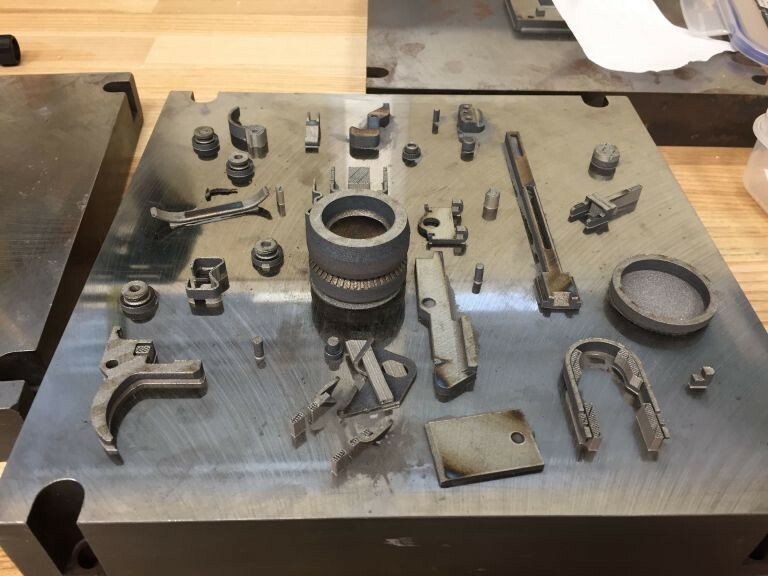 “The tooling and setup needed to make such intricate parts through conventional methods would take months and tens of thousands of dollars, and would require a machinist who has the esoteric machining expertise to manufacture things like the rifling on the barrel,” the ARMY wrote. 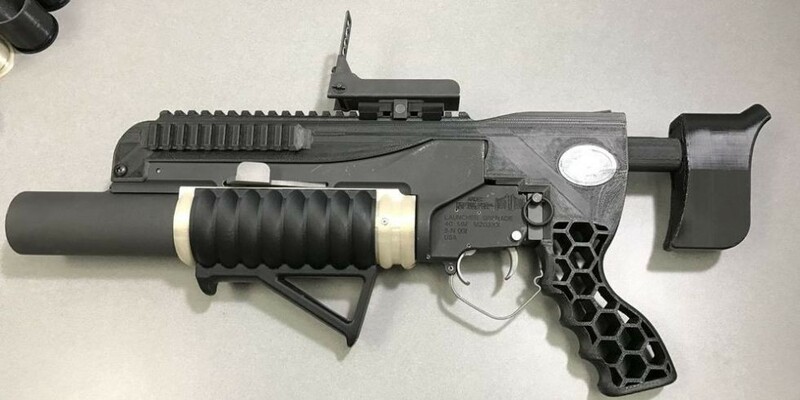 US Army Proving to be Adept at 3D Printed Weapons with New Grenade Launcher was originally published in 3dprintingtech on Medium, where people are continuing the conversation by highlighting and responding to this story.